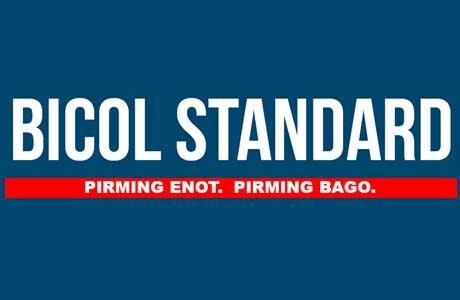 SORSOGON CITY 9/13/17 (Bicol Standard)--A recent breakup triggered a Sorsogon teenager to take his own life yesterday morning in Barangay 1 Poblacion, Sta. Magdalena, Sorsogon. This is according to PSI Robert Kevin T. Caparroso, Chief of Police of Sta Magdalena Municipal Police Station. The victim was identified as Jeremy E. Fortuna, 19 years old. The police said the victim was found dead hanging on a tree near their residence. His parents averred that their son had no companion during the incident. He also did not have enemies and was never involved in any brawl. The result of the necropsy examination administered by the Sta. Magdalena Health Office indicated the absence of any foul play in the incident.